The most talented stylists and beauty professionals in Twin Lakes call Rau Salon home. Creating versatile hairstyles and color is our specialty. Our partnerships with the innovators at Redken, Surface and Pureology allow us to continually seek out advanced training, and this gives us the opportunity to master the latest techniques and product lines. 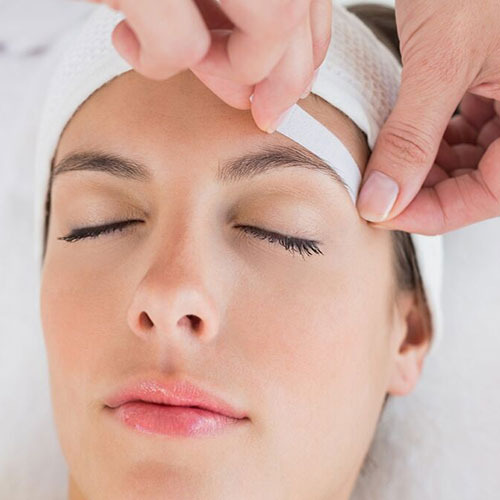 Paired with our customized skin care and nail services, our experts have the artistry and training to provide you with the very best in beauty. Keratin Smoothing Treatment $75 per hr. Enjoy our Manicure and relaxing Spa Pedicure service! Includes Kiddie Manicure and Kiddie Pedicure. Each service comes with a soak, file, massage and polish.